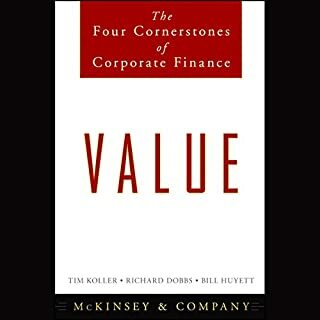 Mining the data from thousands of large companies, McKinsey Partners Chris Bradley, Martin Hirt, and Sven Smit open the windows of that room, and bring an “outside view”. 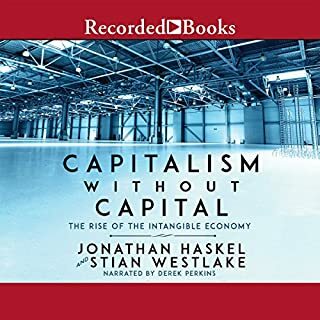 They found three discrete groups of companies: the bottom quintile with massive economic losses; the long, flat, middle 60 percent with practically no economic profit; and the top 20 percent to whom all the value accrues. 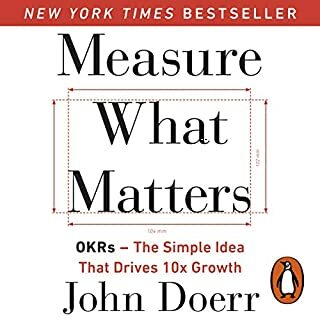 Some companies do achieve real hockey stick performance: but just 1-in-12 jump from the middle tier to the top over a 10-year period. 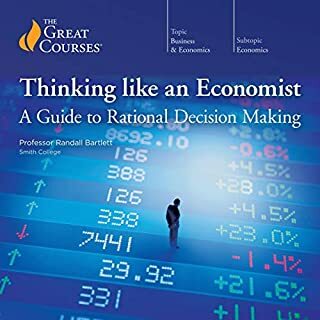 This does not happen by magic - there is an empirically-backed science to improve your odds of success by capitalizing on your endowment, riding the right trends, and most importantly, making a few big moves. 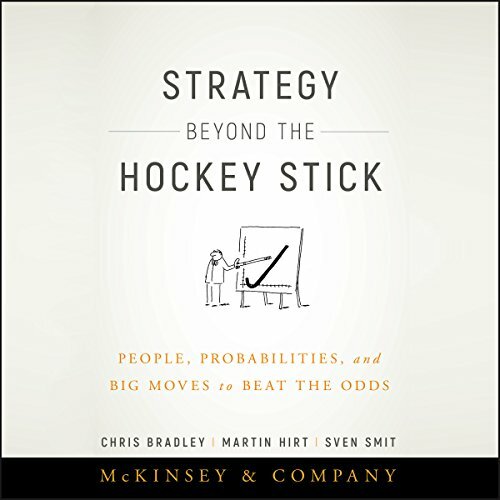 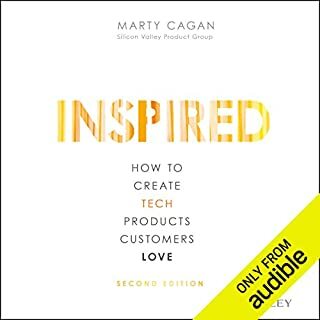 ©2018 McKinsey & Company (P)2018 Audible, Inc.
Great strategy book for $1bn+ companies, very practical but a little drawn out and repetitive. 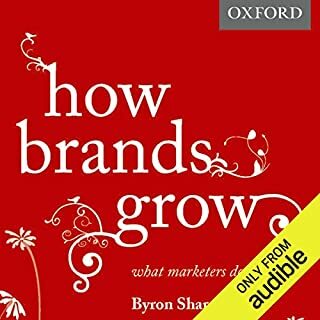 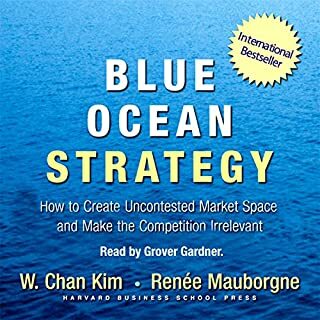 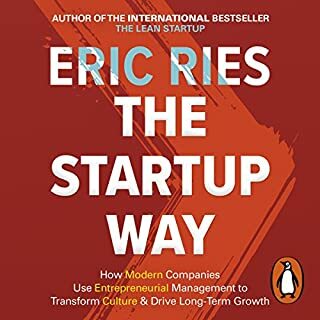 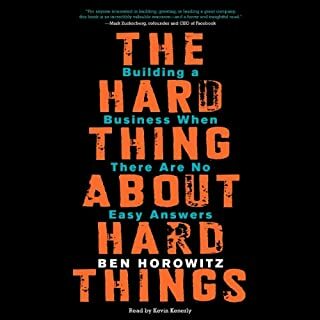 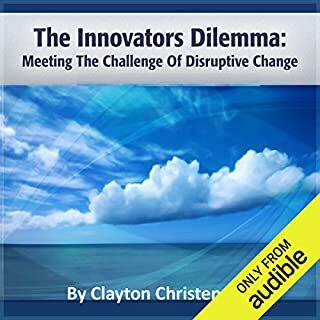 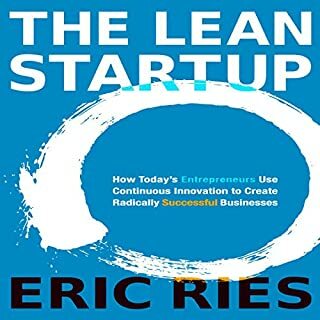 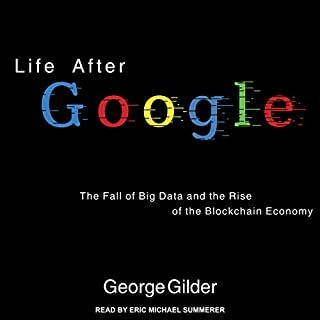 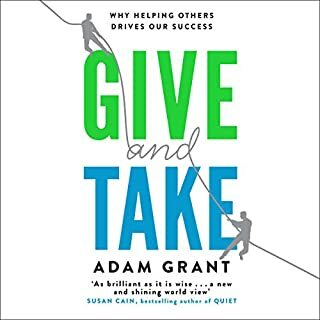 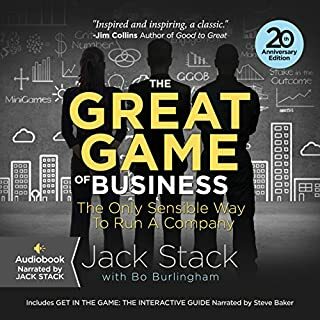 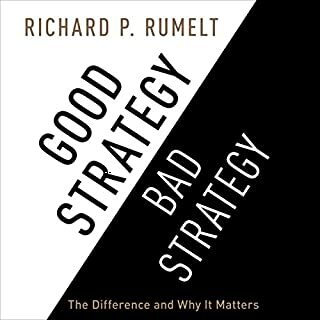 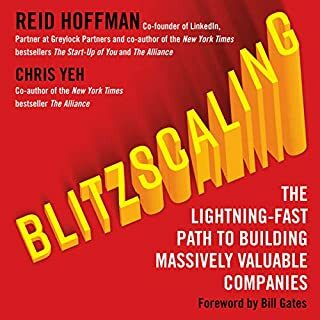 Gives good insight on how to overcome the office politics that lead to a lot of strategic short comings, and some statistically confirmed variables that are influential in growing your company, backed up with case studies and common sense. 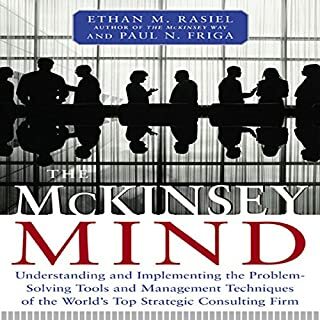 However this mode was only built from 40 variables which shows this was a model built to confirm an existing McKinsey framework and not an actual fact finding research assignment as the authors purport, either way still a high ranking model so stats stack up and aid in credibility of the “framework”. 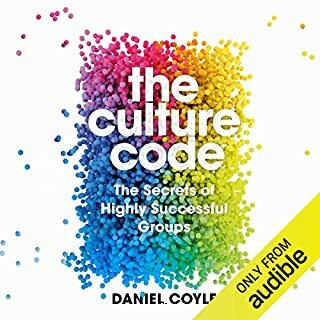 Overall I enjoyed it but I most likely will not read it again.